I'm a professional cartoonist based in the Philippines. 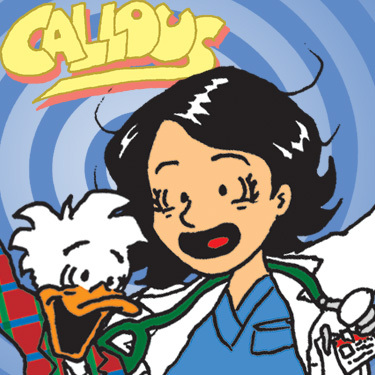 My comic strip, Callous, was launched on August 7, 1996 and is currently published in a major national broadsheet newspaper in my country, Manila Bulletin. I am a comic book writer as well. 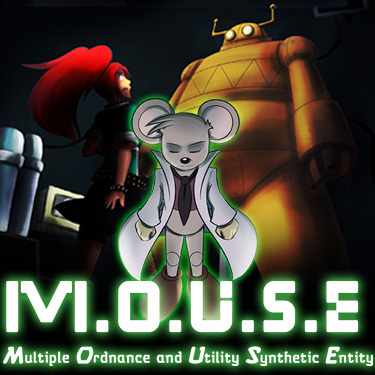 I co-created and wrote comics such as M.O.U.S.E. 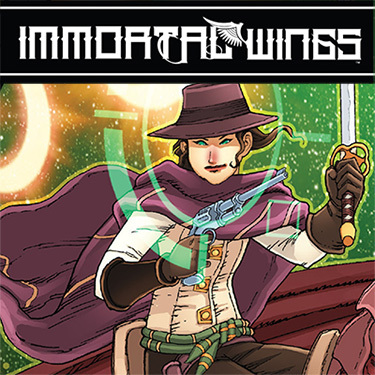 - Multiple Ordnance and Utility Synthetic Entity and Immortal Wings. I am also a licensed practicing physician (Nuclear Medicine Specialist), a professional voice actor, and a part-time animator focusing on traditional animation techniques. The following are comics that I am involved with. Click on the image links to learn more about them!